I have been playing this server since it was known as warside. It makes me very sad to see this server shut down after all this time... and I knew this day would come one day. It has been one hell of a ride and this server had helped me meet amazing people along the way. Now, I know this may sound crazy but I would like to take owner ship of this server. I am being dead serious because I want to be able to keep the legacy going. Knowing that I've played this game so long and that I was once also staff, I really want to keep the legacy going and bring back what the server had lost so long ago. If you are interested please message me because I would gladly do this. 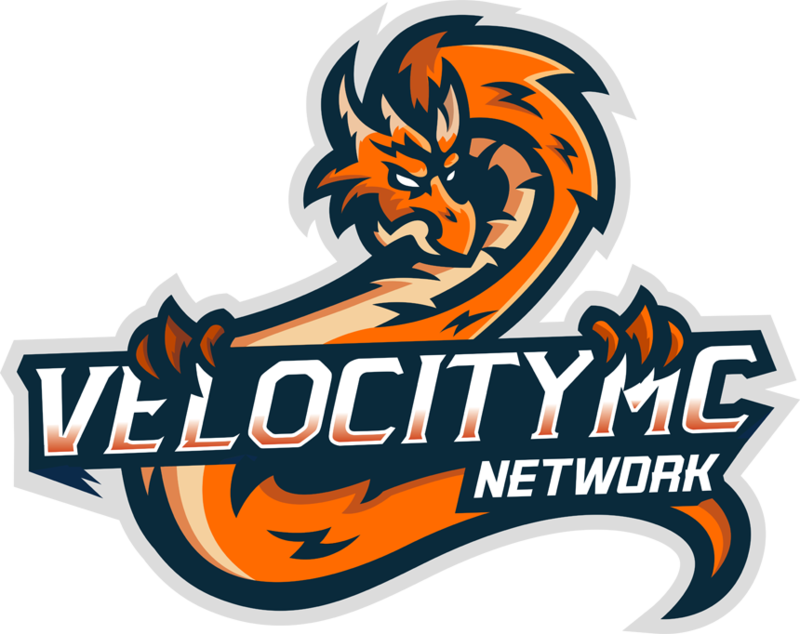 Ryan and Ian are not selling VelocityMC, They are remaining in Ownership of the domains,etc. The community has moved to Minejam as announced in the VelocityMC discord. It'll be minejam.com, but it's not up yet.